PIER 22 RESTAURANT TAKES FIRST PLACE IN THE SARASOTA MAGAZINE’S BEST OF SARASOTA READERS’ POLL! The search for the perfect place to eat is over. PIER 22 earns the title of Best Lakewood Ranch Restaurant from Sarasota Magazine readers. As reported in the May 2018 issue of Sarasota Magazine, PIER 22 has been recognized as the best restaurant in the Lakewood Ranch area. PIER 22 also earned a finalist award in the Best Restaurant For Kids category. PIER 22 is known as a foodies riverside paradise. Executive Chef Greg Campbell said his restaurant team is determined to offer guests a one-of-a-kind experience. What's not to love about the restaurant? From the scratch-cooked menu to the magical river views and the welcoming ambiance, it is easy to understand why so many people choose PIER 22. It's been a winning start to the year for Campbell and his team; they've also received multiple first-place awards from the Bradenton Herald and the Sarasota Herald Tribune. Campbell stated that "Our guests continue to show up for us and we continue to show up for them! Their ongoing support for our business blows me away; I don't think that we could ever thank them enough!" 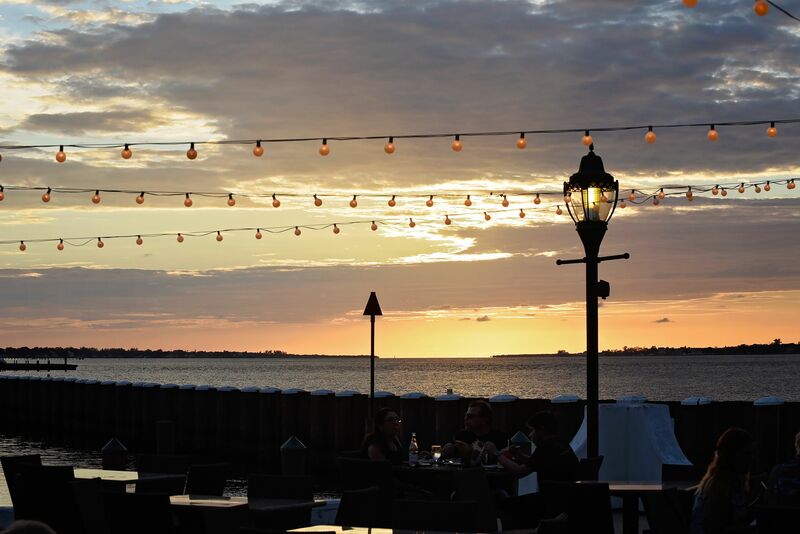 PIER 22, like many successful Gulf Coast restaurants, receives guests from all over the nation and the globe, but it's the locals that really keep the lights on. "Acknowledgment from our neighbors means the world to us," Campbell said. The Best of Sarasota Readers' Poll is an annual survey of Sarasota Magazine readership to determine the best of the best businesses in the area. Complete results of winners and finalists can be found in the publication's May 2018 edition.